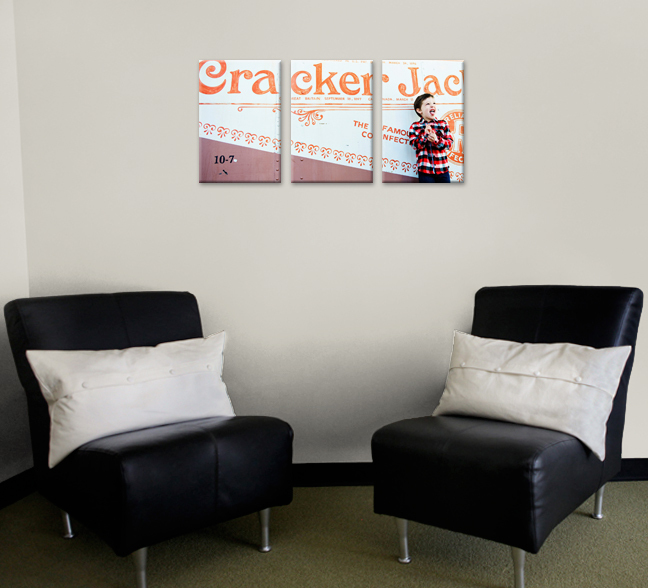 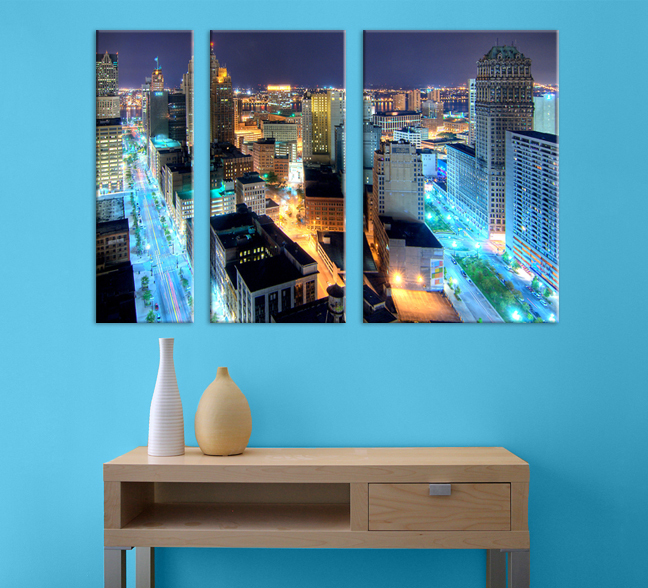 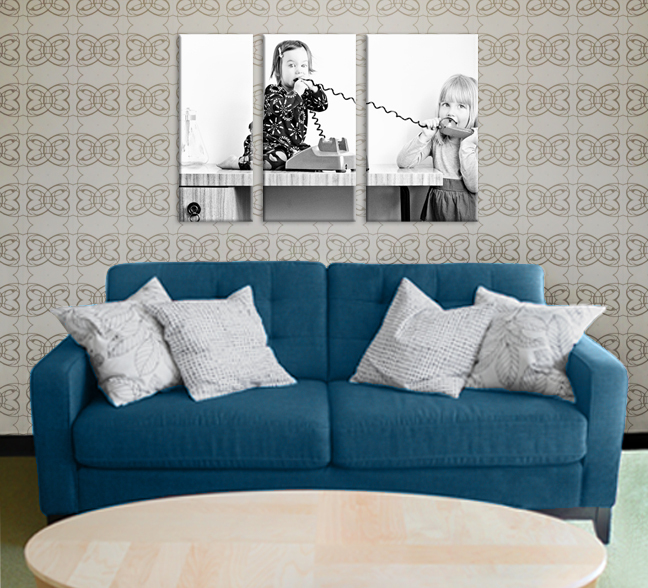 Choose from a variety of professionally designed Canvas Image Splits at Color Inc Pro Photo Lab, the leader in professional photo printing solutions. 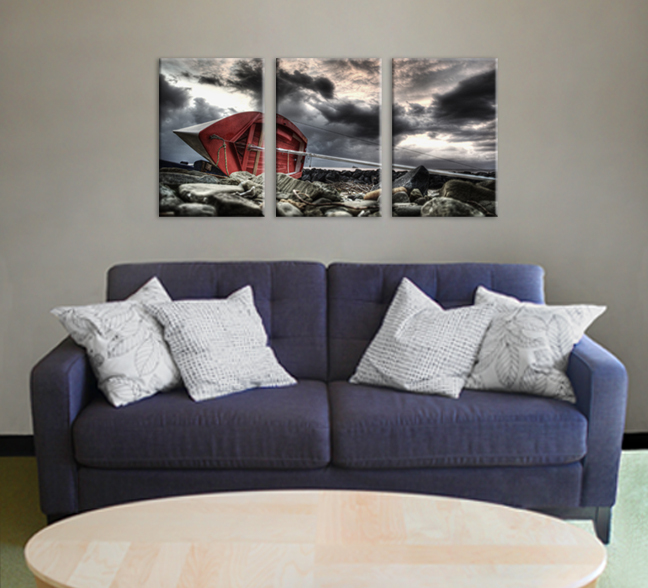 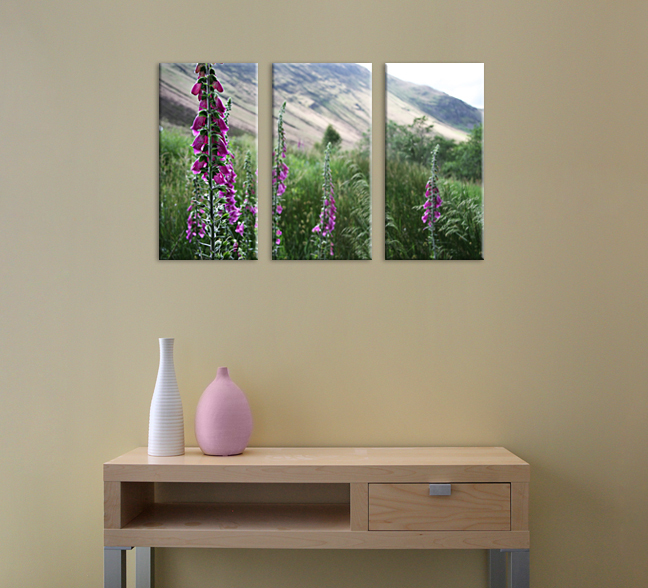 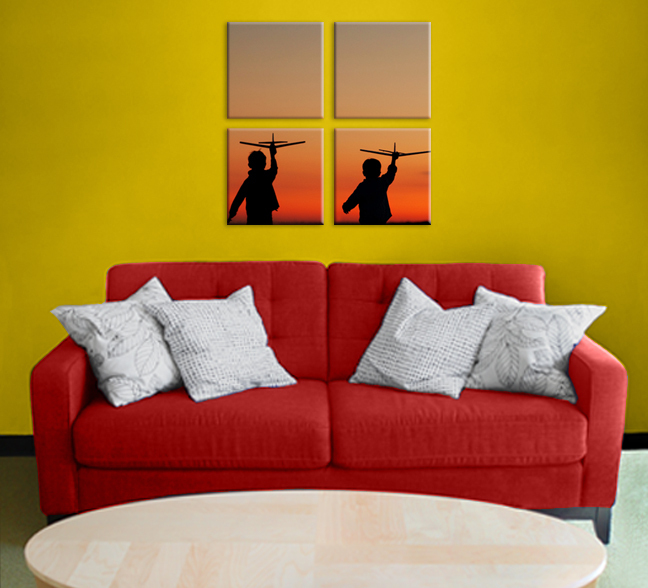 Create unique pieces of artwork from one photograph by splitting up the frame into several gallery wrapped canvases. 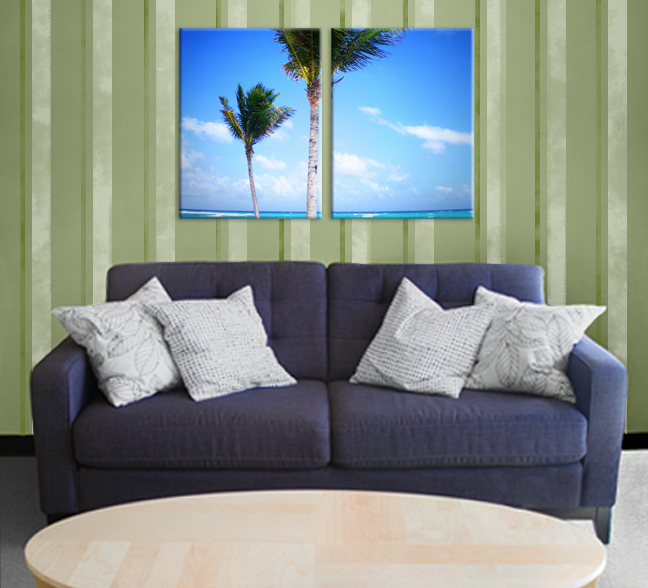 Choose from several splits and sizes to customize for your photograph.